On March 2, 2018, four members of a Turkish family were killed in a car crash while driving back from an Erzurum prison where another member of the family is being held as a post-coup prisoner. 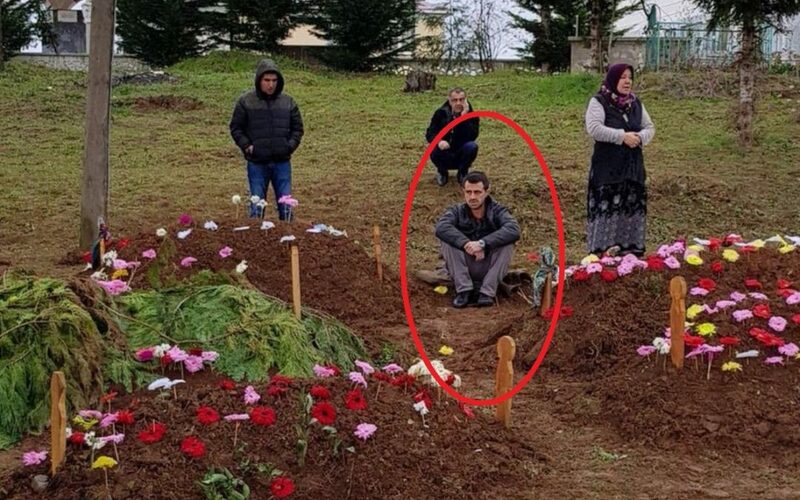 Today, that prisoner was released for a day to pay a visit to the graves of his family members. He was pictured by his relatives while sitting despairingly. 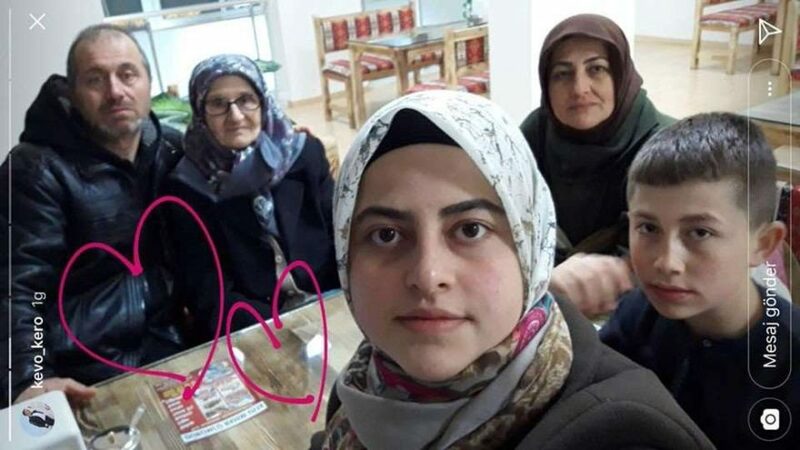 Four members of the Aydin family died while a woman from the same family, identified as Kevser Aydin, was heavily injured after the traffic accident on Erzurum-Giresun highway. The family were coming back from a visit to Kevser’s husband, jailed over links to the Gulen movement. The movement is accused of masterminding a coup attempt on July 15, 2016.